Astwood Dickinson will be celebrating the launch of their new TAG Heuer Shop-in-Shop from August 20 to August 25. 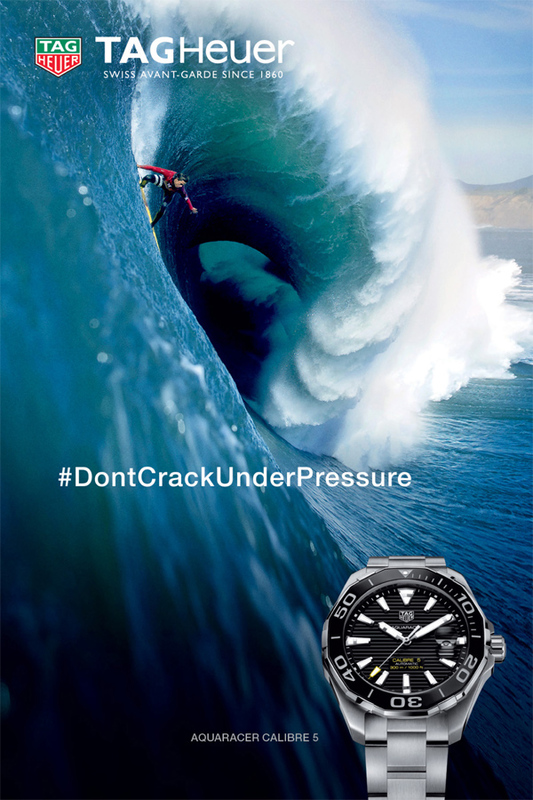 The company said, “We are celebrating the launch of our brand new TAG Heuer Shop-in-Shop in a big way. 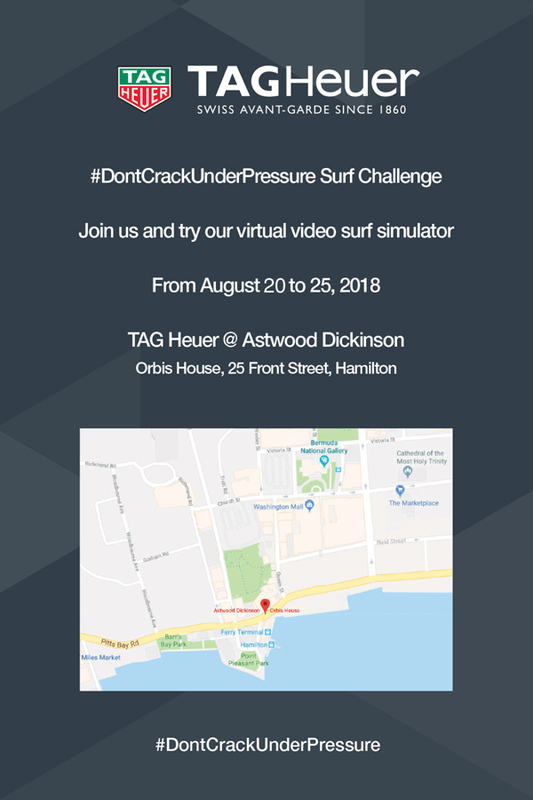 Join us from August 20th through 25th and try our virtual video Surf Simulator – here for one week only!